“Déjame ser hoy aún más romántico y encantador de lo habitual y te diré que un cielo estrellado está vacío sin ti, que el sol no se calienta, y nada me agrada, solo tú llenas mi vida con sentido”. Reserve su mesa ya que las plazas son limitadas. It is that time of the year when almost every sweetheart professes their respective love with extra care and affections. 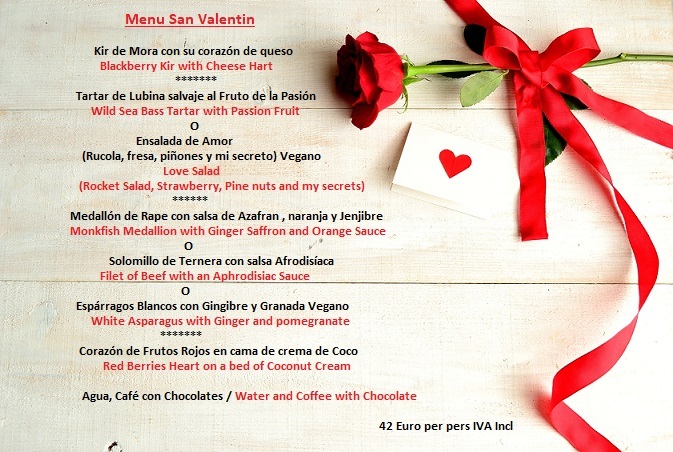 Make your beloved feel special with a romantic dinner at A ma Maison Restaurant. 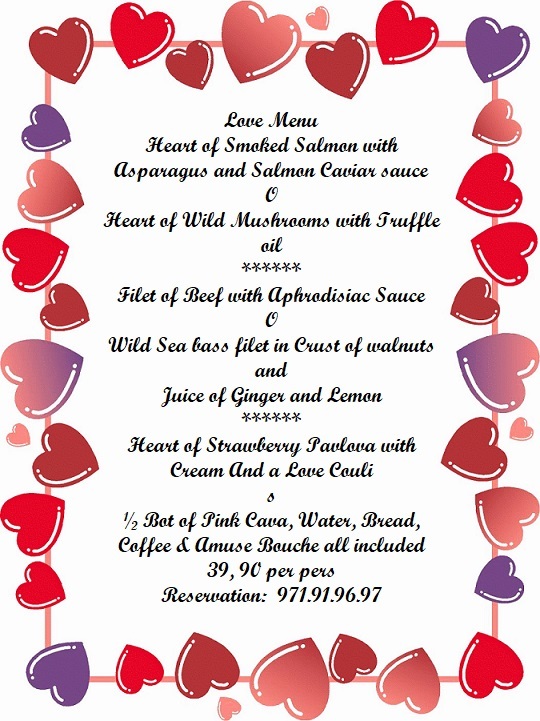 Places are Limited Book Now for Wednesday February 14th!!! Thank you for making Restaurant A ma Maison 6th Anniversary another fantastic party!! without all of our friends and guests that wouldn’t be possible. From all the team at A ma Maison we would like to thank you all for your support, love, care and friendship. 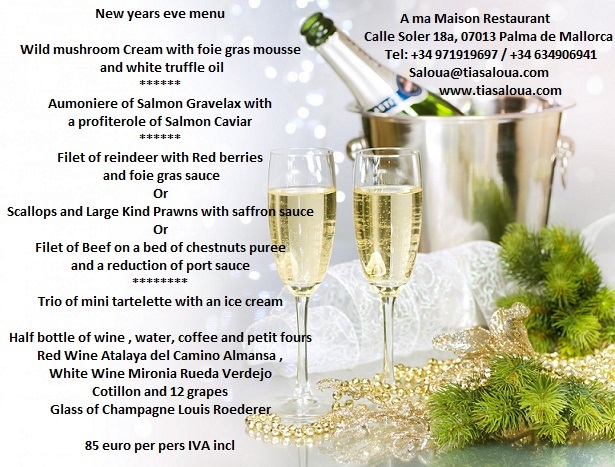 Join us at restaurant A ma Maison to Celebrate New Year’s Eve in a friendly atmosphere full of fun, joy and a special new year’s eve menu made with love. If you would like to try Saloua’s Tunisian Fish Couscous or many of the other traditional Tunisian dishes available at A ma Maison. On the great Valentine’s Day, you will probably want to give a gift to that special person who makes you smile and happy every day. 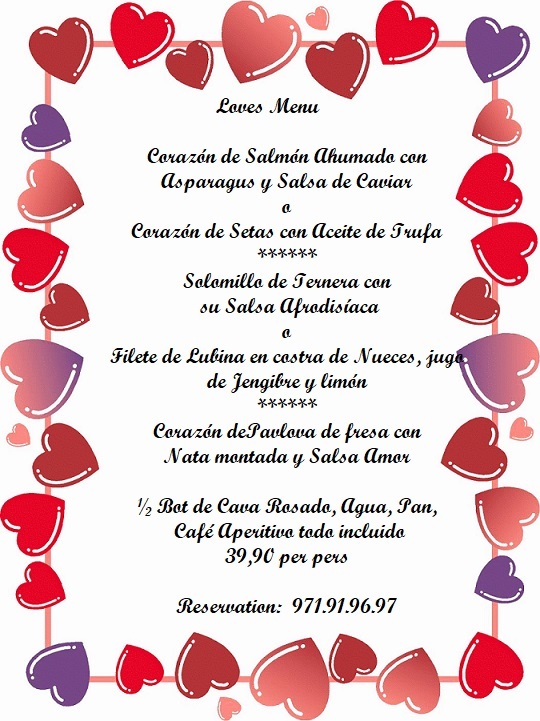 Well if so, do not forget to invite this fabulous person to spend a Gourmet dinner made for you with much love to share. 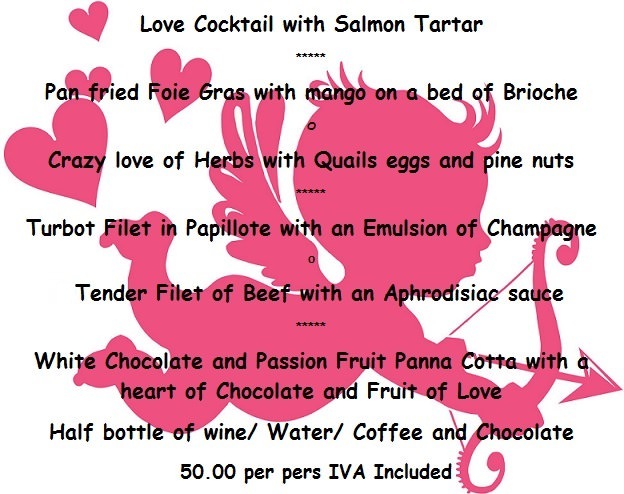 Places are Limited Book Now for Tuesday February 14th!!! 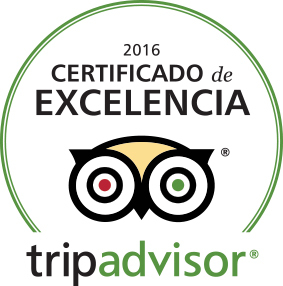 For the third year running A ma Maison has received a TripAdvisor® Certificate of Excellence 2016!!! Thank you all for being my friends and making my home been ours! !